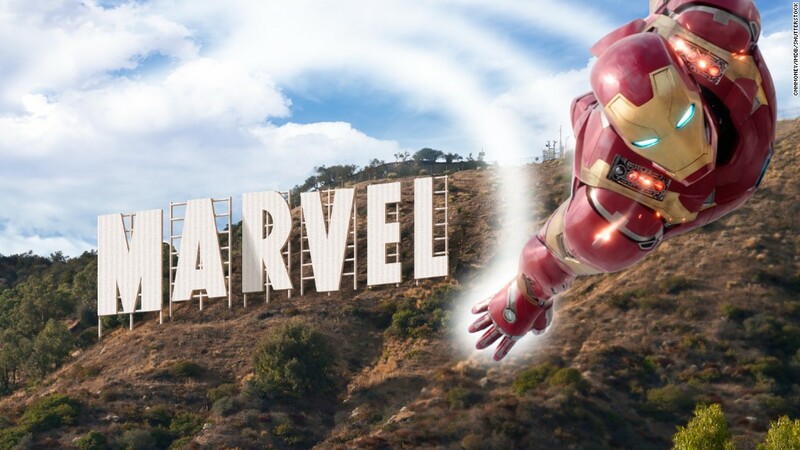 Marvel Studios is one of the most successful brands in Hollywood. The Disney subsidiary has broken box office records, brought in more than $13.5 billion worldwide, and had each of its 17 films opened at No. 1. Yet, not many of its films have enjoyed the same level of buzz generated by "Black Panther." The film, starring Chadwick Boseman and directed by Ryan Coogler, opens in more than 4,000 North American theaters this weekend. Industry analysts are projecting that the film could bring in about $145 million domestically in its opening weekend, which starts Thursday. "Black Panther" could rake in more than $160 million during the four day President's Day weekend, analysts say. Disney anticipates an opening in the $150 million range for the four day holiday weekend. "Black Panther" could easily become the biggest February opening in history, toppling "Deadpool," the R-rated superhero film from 20th Century Fox that brought in $132 million when it opened in 2016. ("Deadpool" also holds the four day President's Day opening record at $152 million). "Black Panther's" three day projections would also put it in the top openings for a Marvel Studios film and in the top ten opening for the superhero genre overall. These staggering numbers are a reflection of the film's popularity and the buzz that started months before "Black Panther" even premiered. Earlier this week, Twitter announced that "Black Panther" is the most tweeted movie of the year, amassing more than 5 million tweets ahead of its February 15 opening day. "Black Panther" could have a record-breaking opening weekend for Disney and Marvel Studios. "Rarely do movies generate this particular type of excitement," said Paul Dergarabedian, senior media analyst for comScore (SCOR). Dergarabedian said "Black Panther" is impressive because of its box office potential and its cultural significance. "Black Panther" is Marvel's first film directed by an African-American and one of the first major superhero films with a predominantly African-American cast. "The film is breaking down barriers and challenging outmoded preconceived notions of what the genre can look like," Dergarabedian said. 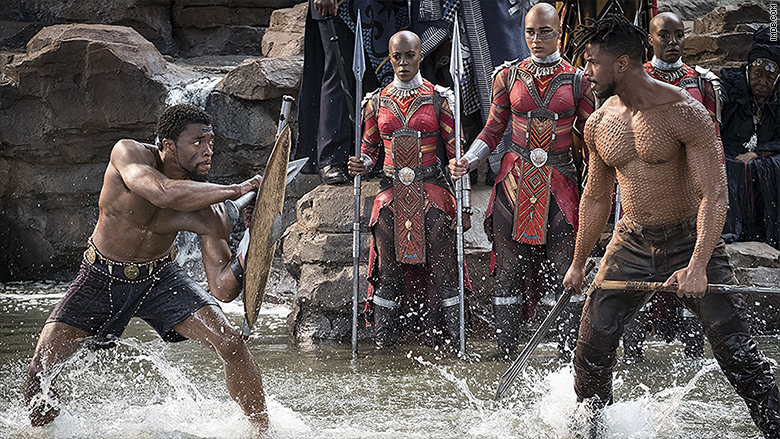 "Every Marvel film that succeeds critically and financially is always a win for Disney, but with 'Black Panther' the rewards will be even greater given the importance of the film and its cultural impact."